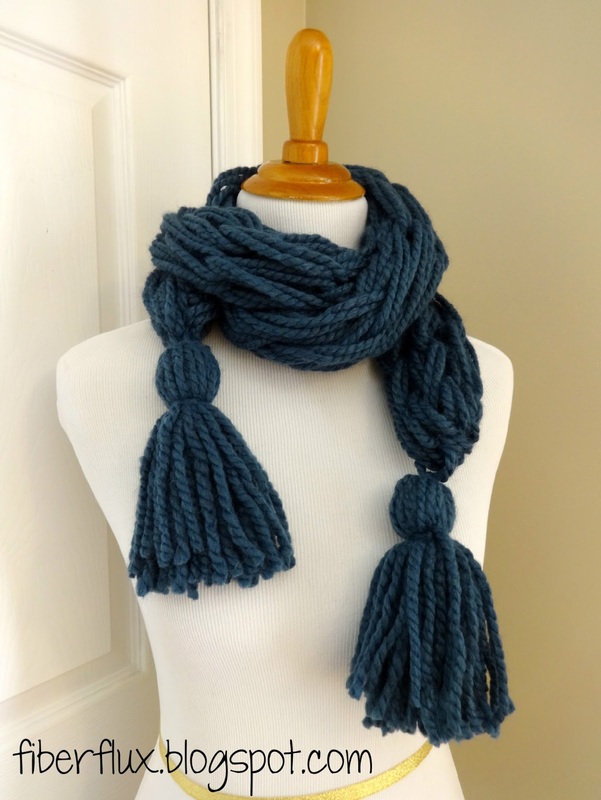 Arm knitting is something I learned recently and I just had to share (scroll down for video) my new skill with all of you...I first heard about arm knitting from an amazing visual artist, Annie Belle Eckrich who arm knit a house. Yes, you read that correctly...she knit a house! Being an art lover (I was an abstract painter many moons ago), this really caught my attention, as I love seeing the worlds of the needle arts and fine arts come together. Since then I have seen arm knitting everywhere lately, and one of my goals for the New Year was to finally sit down and learn! Here is a video I made about the Basics of Arm Knitting, I felt like it was better to show you via video and a tripod rather than trying to photograph the process with a project on both arms! 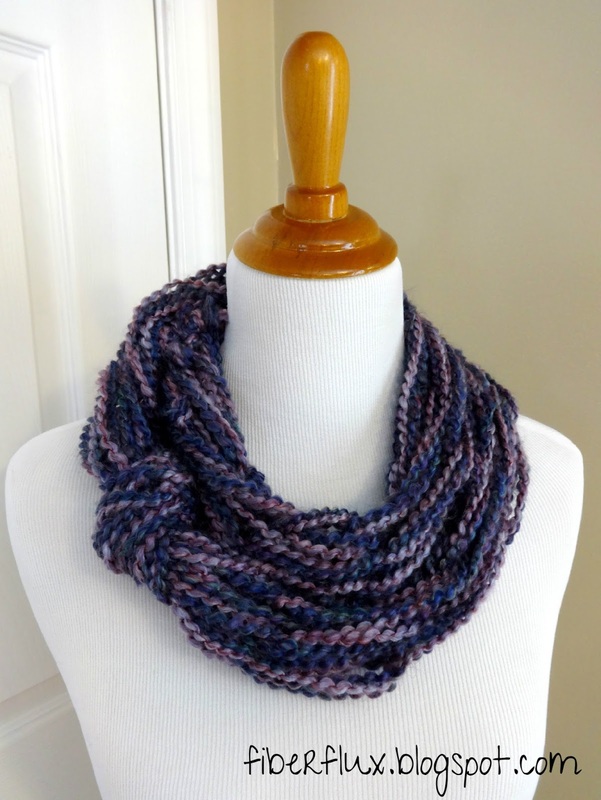 You can then use the basic skills to make scarves, cowls, blankets, or anything your heart (and arms) desire! I hope you enjoy this video! Happy stitching...however you choose to do it! For more projects and pretty patterns, sure to follow us on Google+, Facebook, Twitter, and Pinterest for the latest updates! I wanted to thank you for the explanation of your models. Last night I made the Fiona Button Scarf in white, I only want to add the missing buttons. My daughter loved it, he has already worn without buttons!! Thanks Chiara, and welcome! So glad you stopped by! I have a question for you about Arm Knitting. 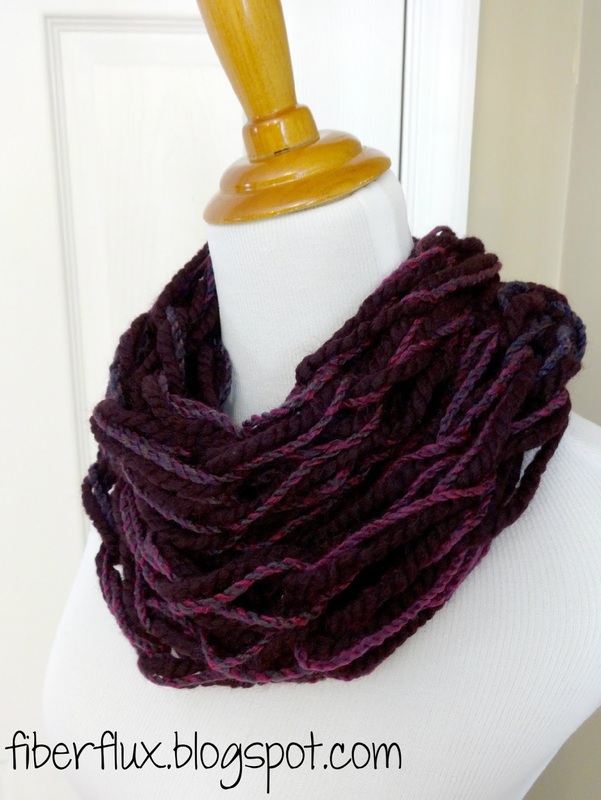 I have been watching Arm knitting videos on YouTube for the last week and I attempted to arm knit this weekend. To cast on, I was trying NOT to use my tail, but after my 3rd of 4th loop on my atrm, I noticed that my tail was getting shorter.